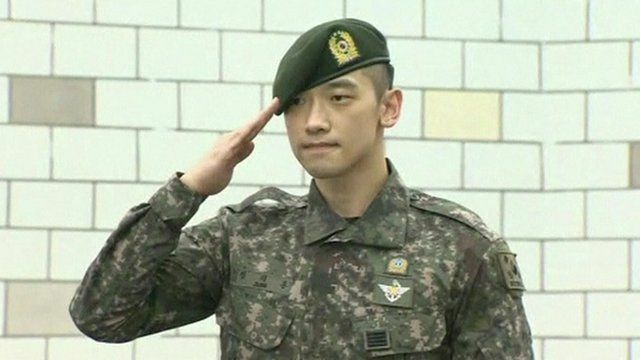 K-pop star ends military service Jump to media player Hundreds of fans wait outside Seoul's Defence Ministry to cheer South Korean pop singer and actor Rain as he is released from mandatory military service. 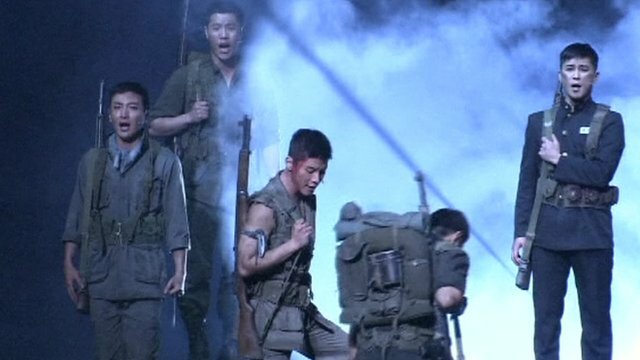 Military musical opens in S Korea Jump to media player A new stage musical starring pop singers and actors, who are serving compulsory military duty, has opened in the South Korean capital of Seoul. Gangnam Style hits one billion views Jump to media player Gangnam Style has become the first video to clock up more than one billion views on YouTube. 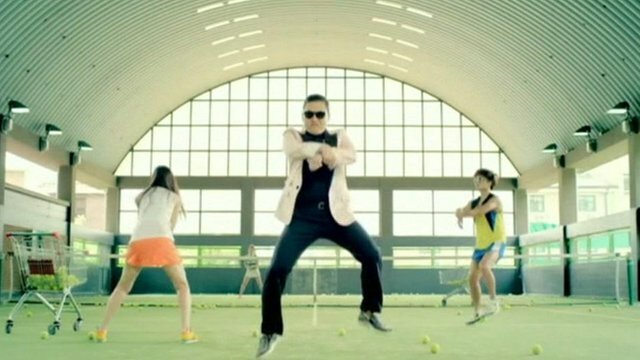 S Korea eyes 'Gangnam style' boost Jump to media player South Korea is looking to cash in on the popularity of pop singer Psy's 'Gangnam style' music video, to attract tourists to Seoul's Gangnam area. Madonna, Psy and Gangnam Style Jump to media player Psy performed alongside Madonna at her Madison Square Garden concert in New York on Tuesday. 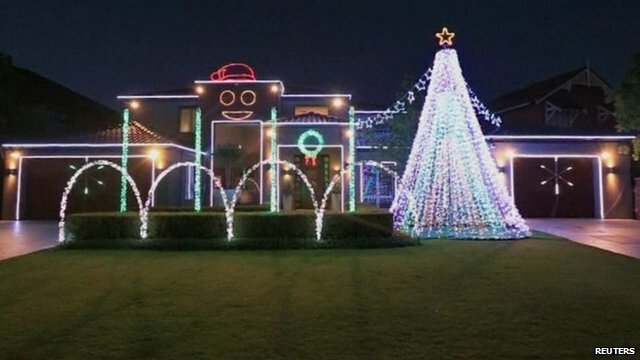 Christmas lights 'Gangnam style' Jump to media player South Korean pop phenomenon Psy is back under the spotlight this Christmas in Western Australia providing the soundtrack for a Christmas light spectacular. Hundreds of fans waited outside Seoul's Defence Ministry to cheer South Korean pop singer and actor Rain as he was released from mandatory military service after 21 months. 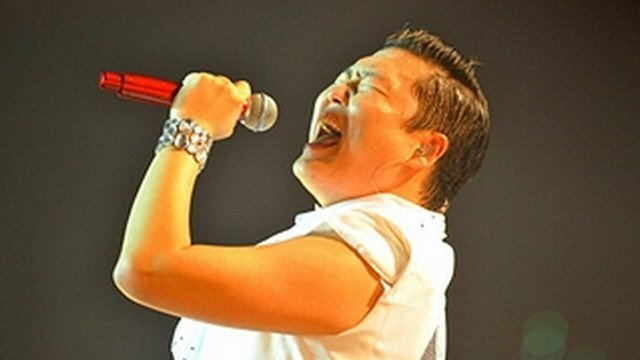 The 31-year-old K-pop star, whose real name is Jung Ji-Hoon, had to complete military service as it is mandatory for all able-bodied South Korean men.